Save at Steinhauser’s with our Horse Treat Specials Feb 1-28, 2019! 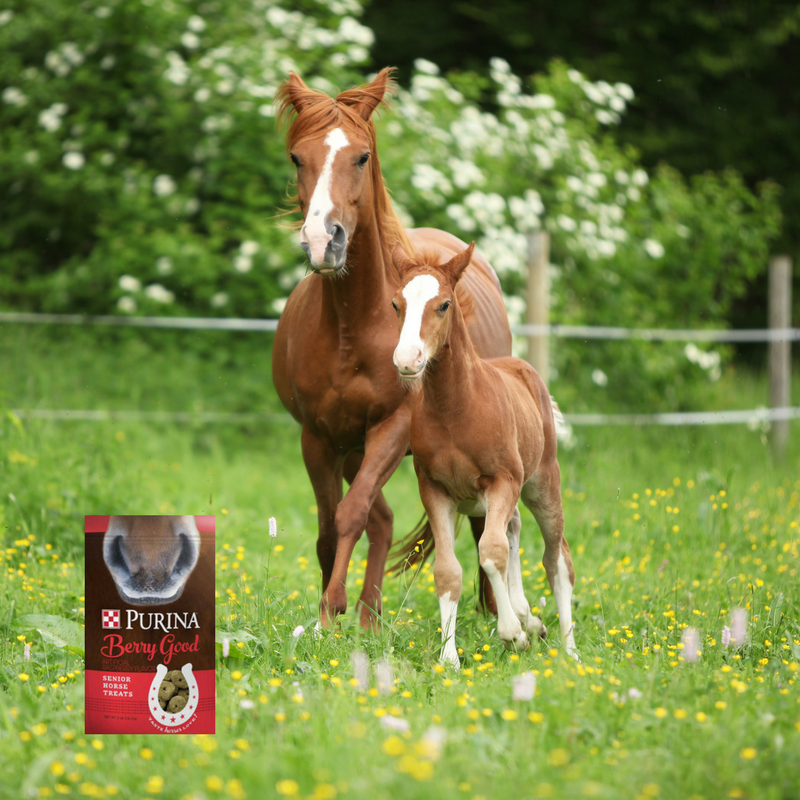 Save $1 off select 15# bags of Purina horse treats, and $.50 off 2-5 to 3.5 # bags at our stores. Berry Good® Senior Horse Treats. Purina® Horse Treats are a perfect nutritional complement to any horse feed, so you can feel good about rewarding (or just spoiling!) all of your equine children! Berry Good® Senior Horse Treats are designed to address the needs of senior horses but are appropriate for all of your adult horses. Carrot & Oat-Flavored Horse Treats. Your horses will love the size, shape, and flavor of these yummy treats, and you’ll love their reaction! Apple & Oat Flavored Horse Treats. Purina® Horse Treats are a perfect nutritional complement to any horse feed, so you can feel good about rewarding (or just spoiling!) all of your equine children! This entry was posted on Friday, January 25th, 2019 at 12:57 pm	and is filed under Events, News & Updates, Specials. You can follow any responses to this entry through the RSS 2.0 feed. Both comments and pings are currently closed.